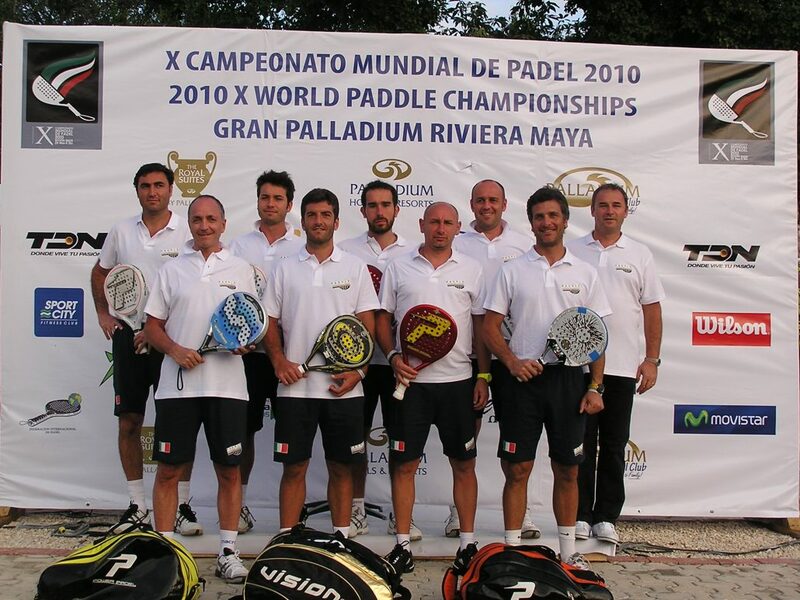 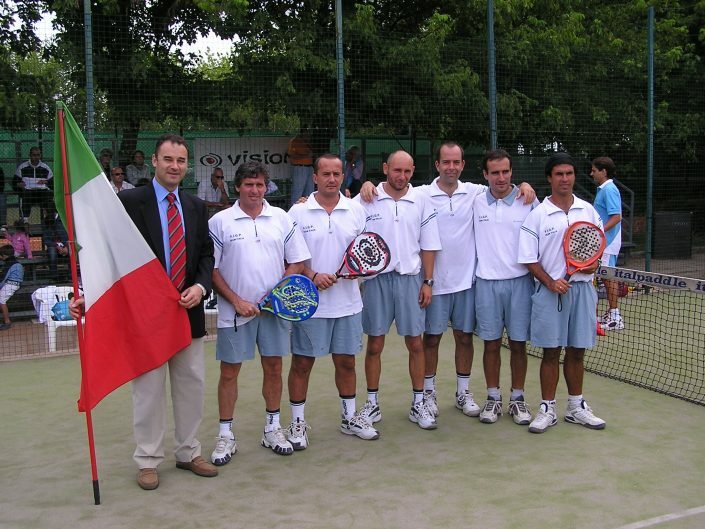 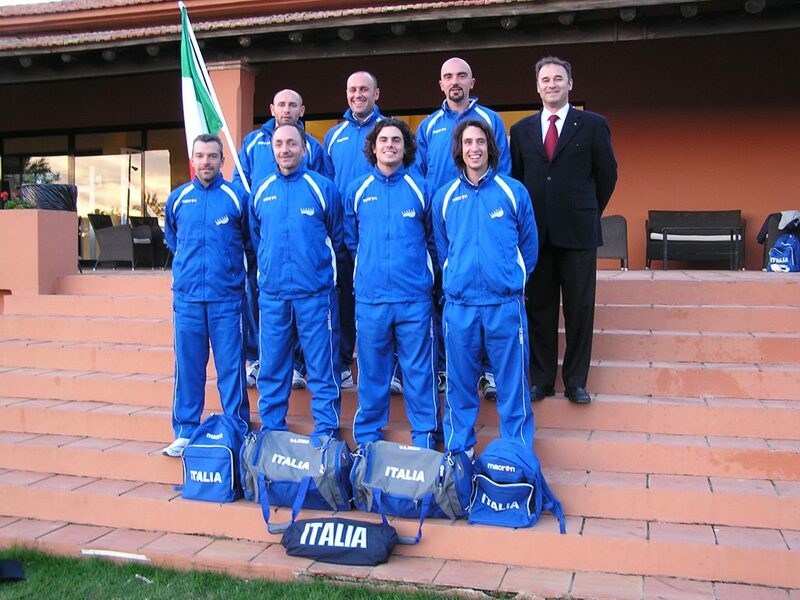 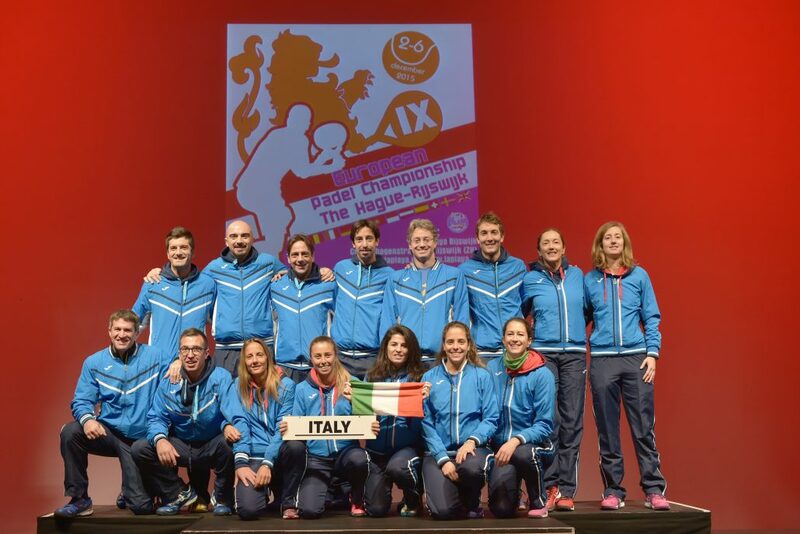 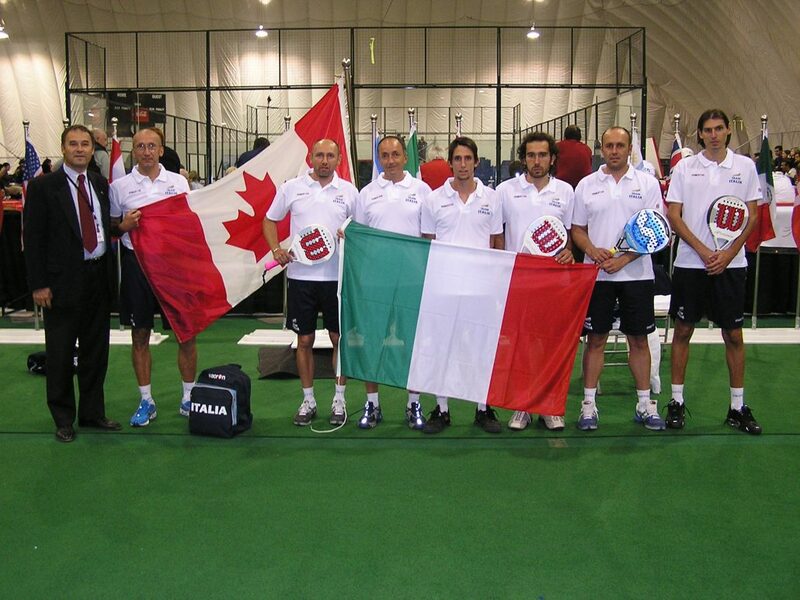 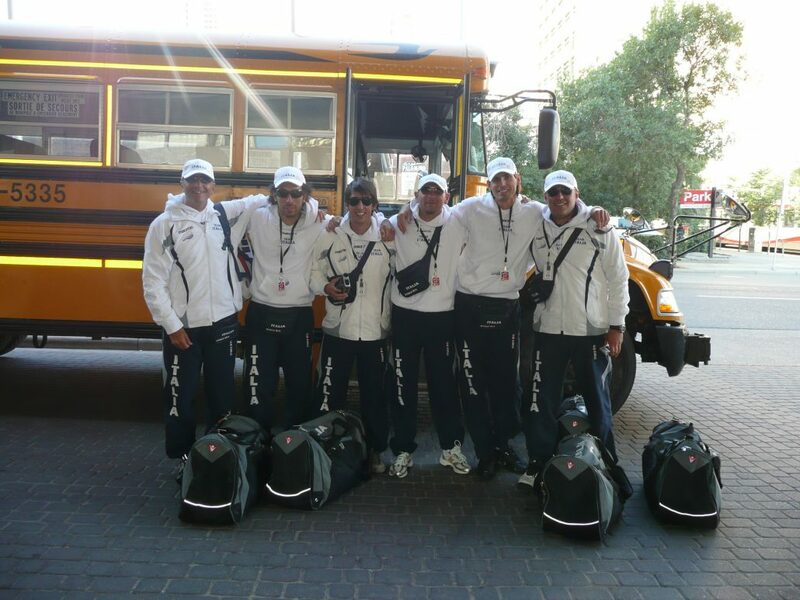 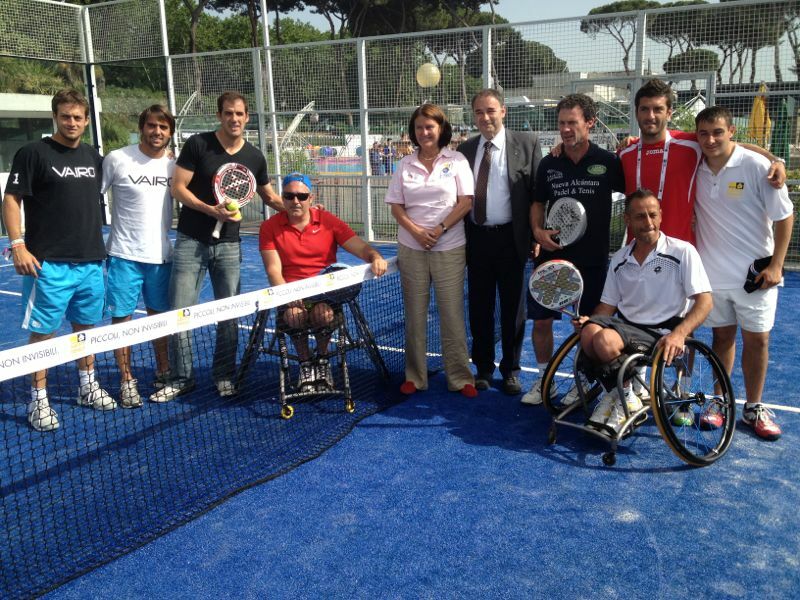 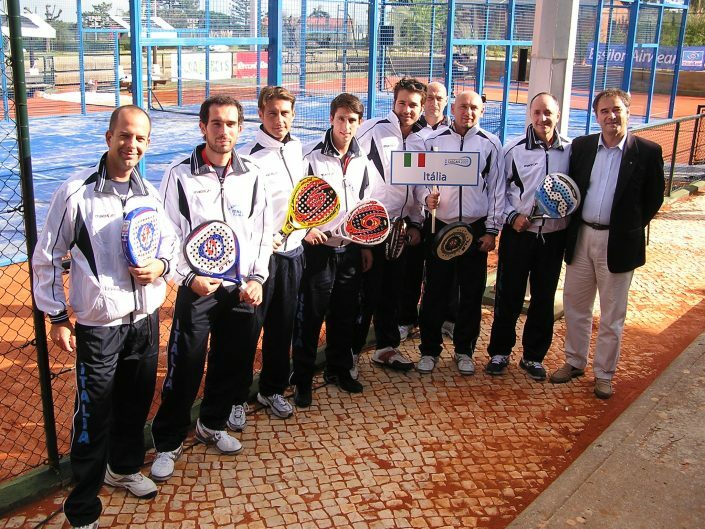 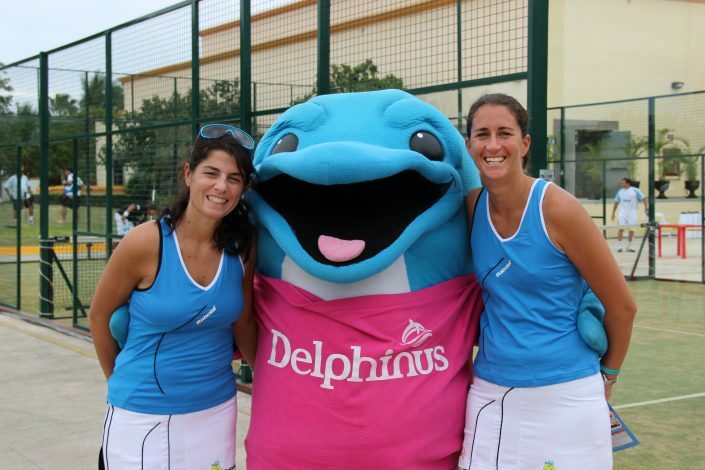 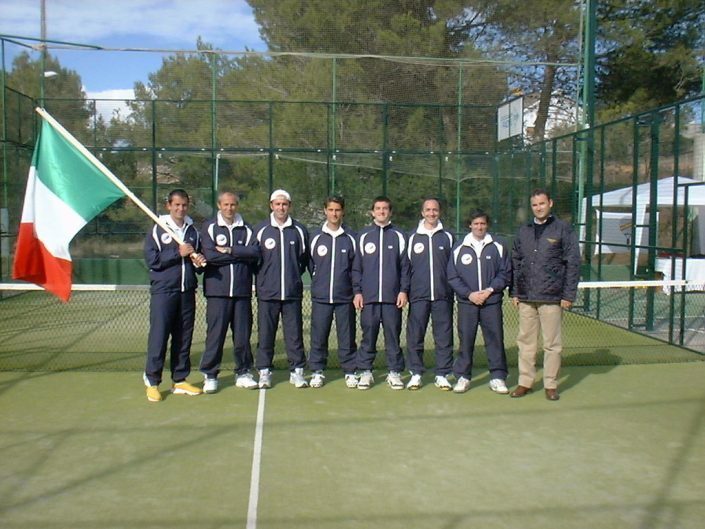 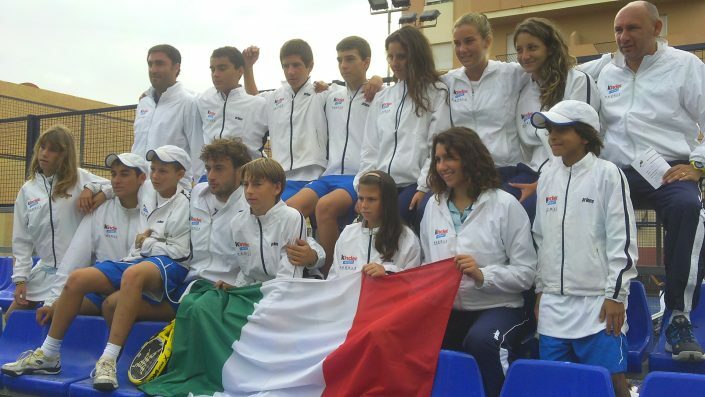 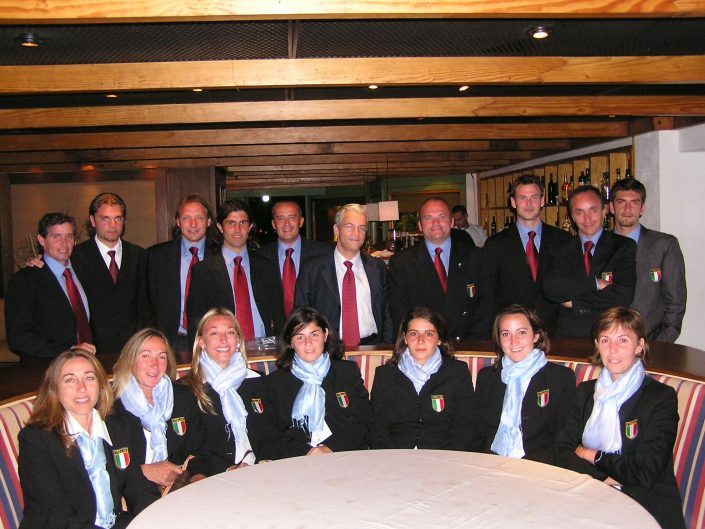 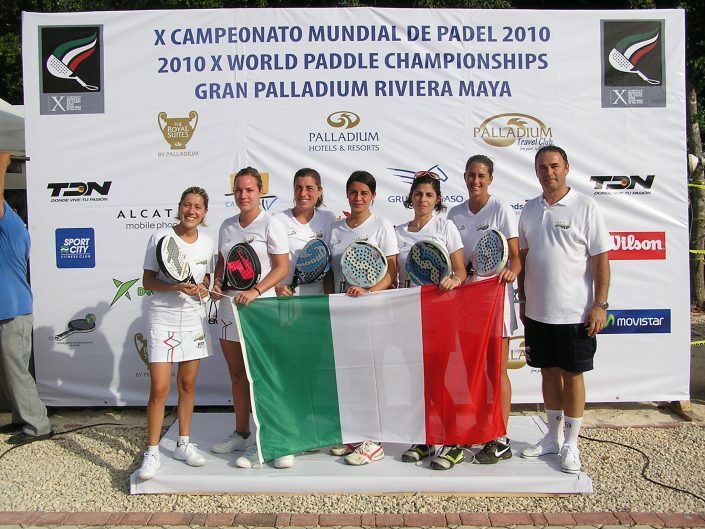 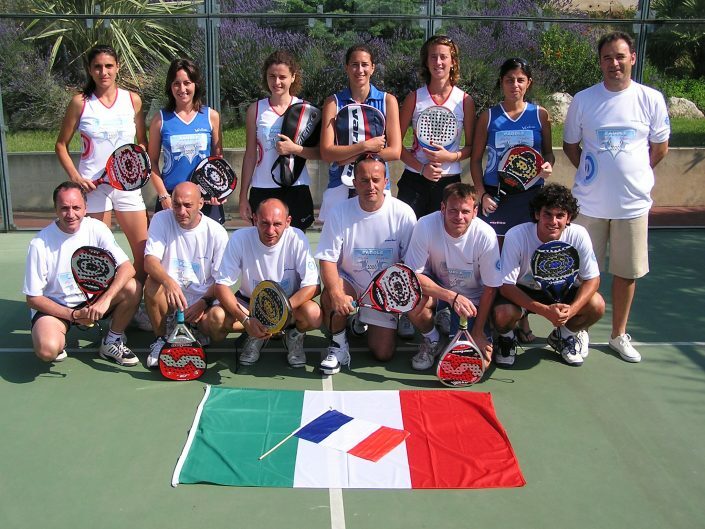  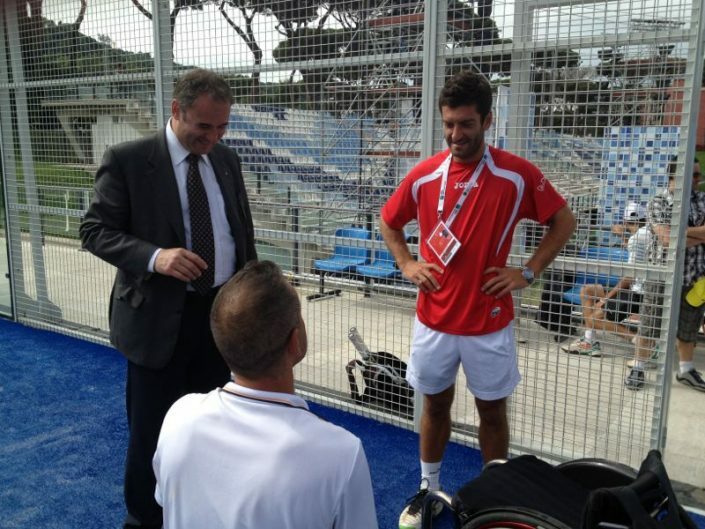 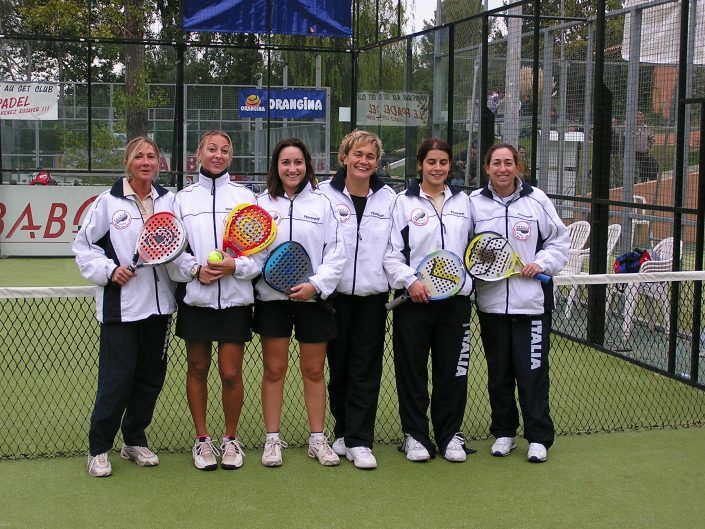 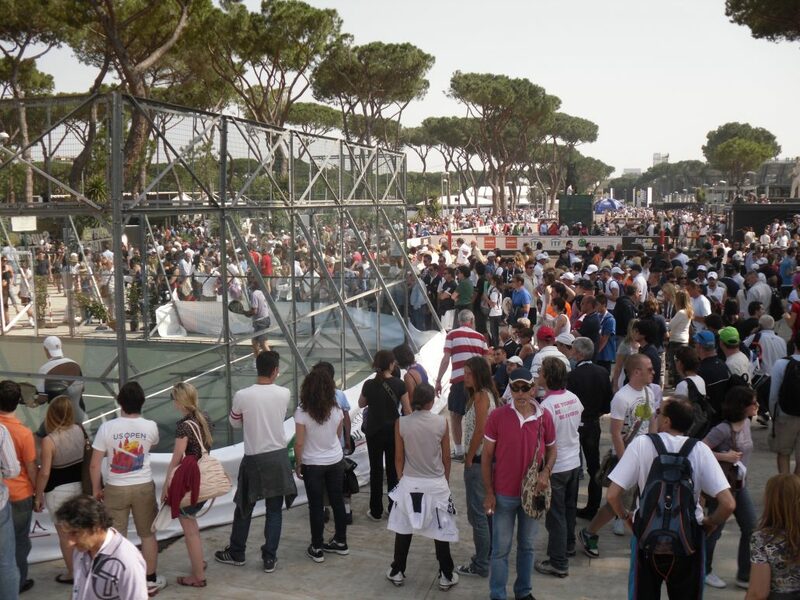 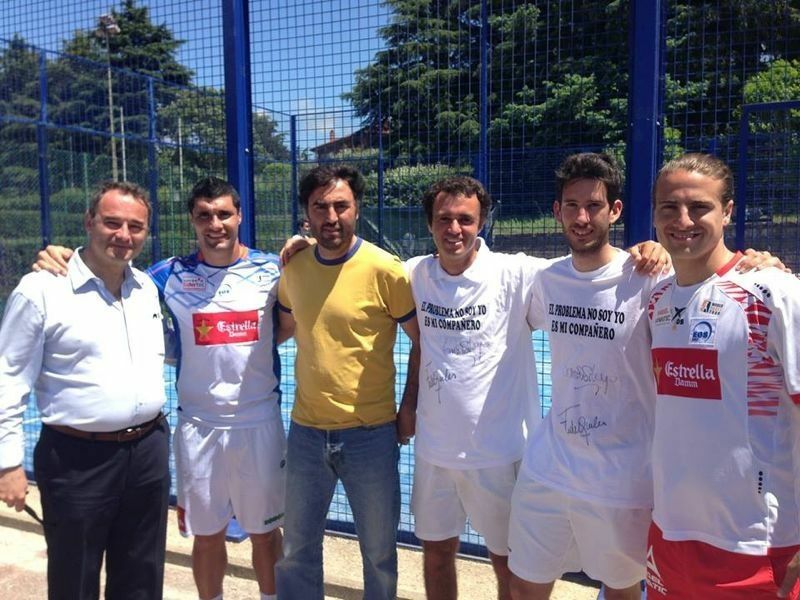 The Italian tennis Federation (FIT) is the padel governing body in Italy since 2008, after the recognition of the Olympic Nationa Commettee. 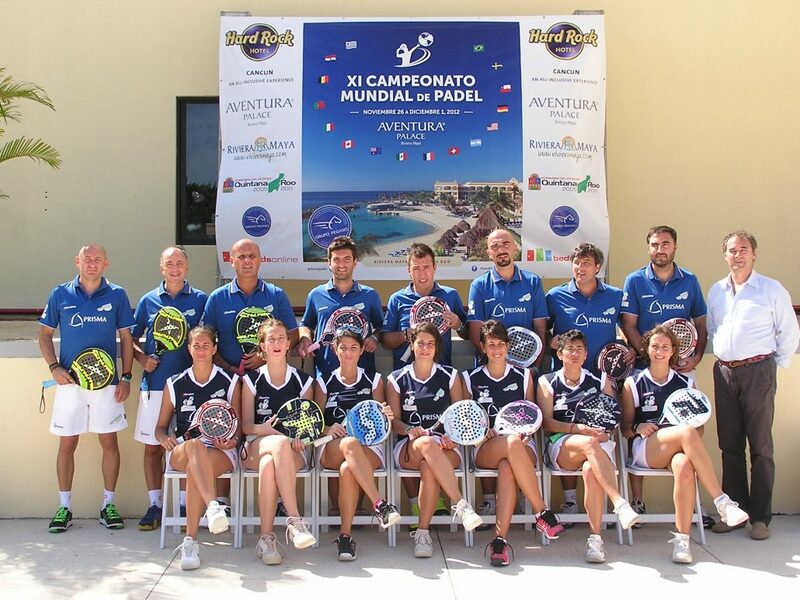 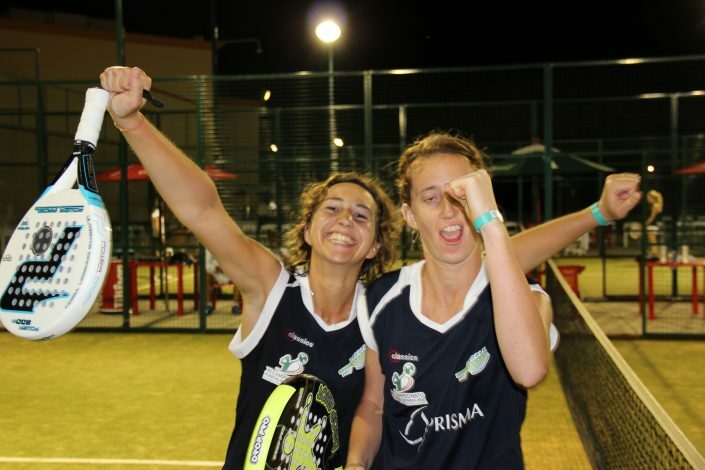 During the last years the growth of the sport was remarkable and the nowadays there are more than 300 clubs with padel courts. 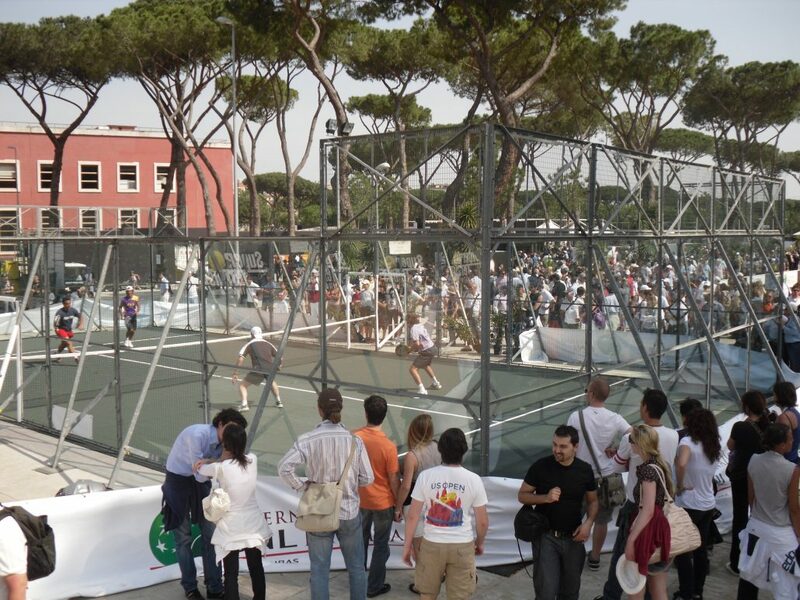 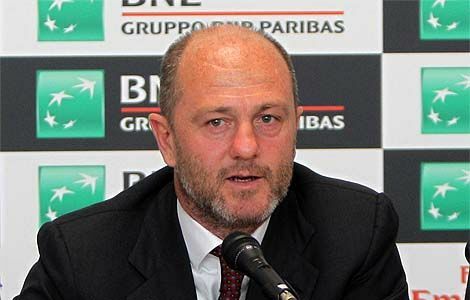 The club championship (approx 200 teams entered) and the international tournament held during the “Roma Tennis Master 1000” in may are the better showcase of the sport.